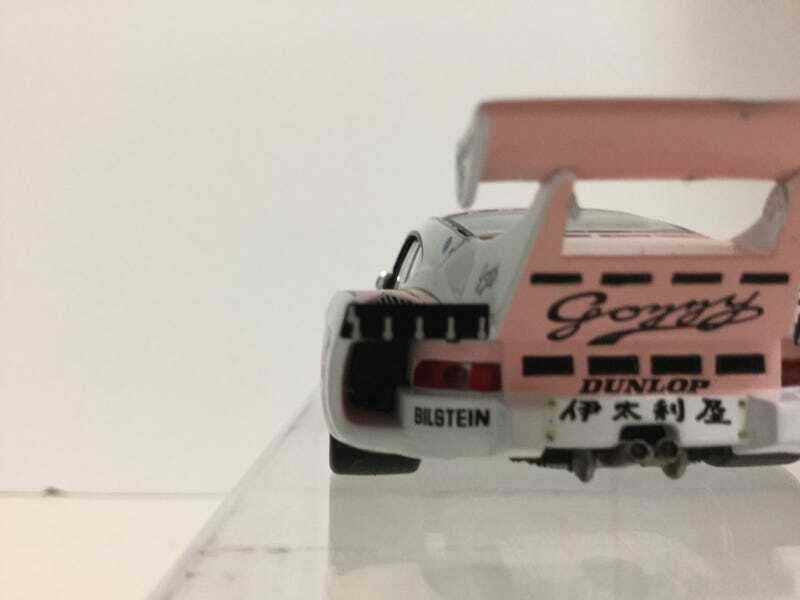 The model is a 1:43 by Fujimi. It was $40.00 + $9.00 shipping, but I got it for $20.00 and free shipping. I am very satisfied with this model. It’s got Seatbelts and BBS wheels. The only thing I don’t like is the front wheels rub on the fender wells, by besides that it is perfect. The fit and finish is probably a 9/10. goodbye!